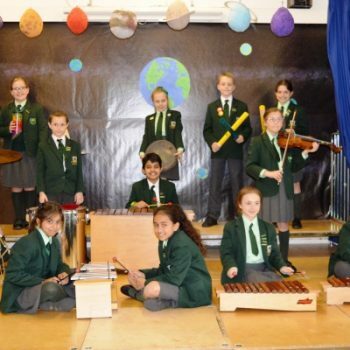 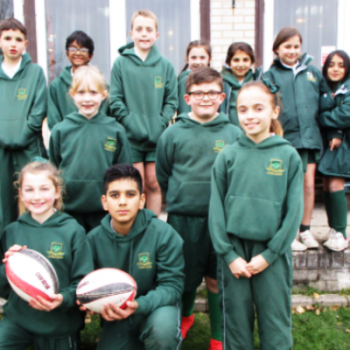 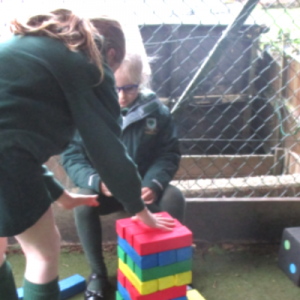 Recently, we have introduced a new ‘Playtime Scheme’ at lunchtime, with the view of giving our children more opportunities to play games and activities whilst having fun with their friends! 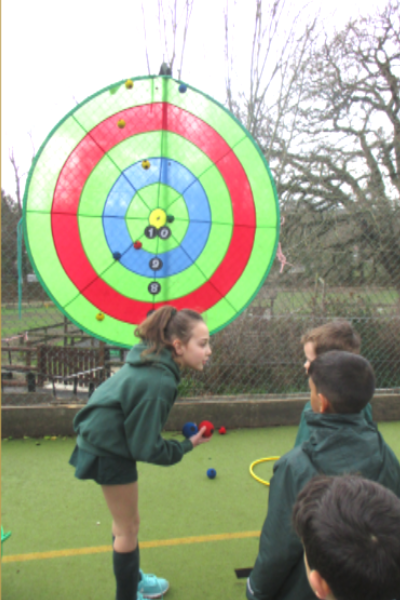 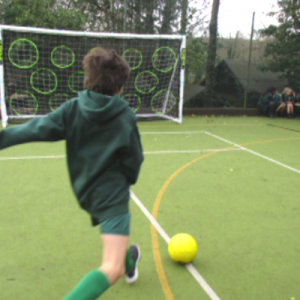 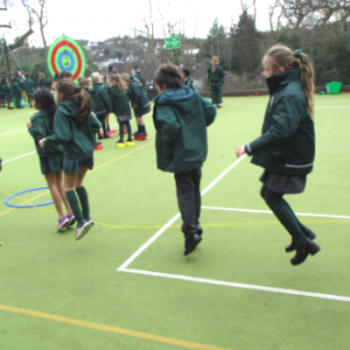 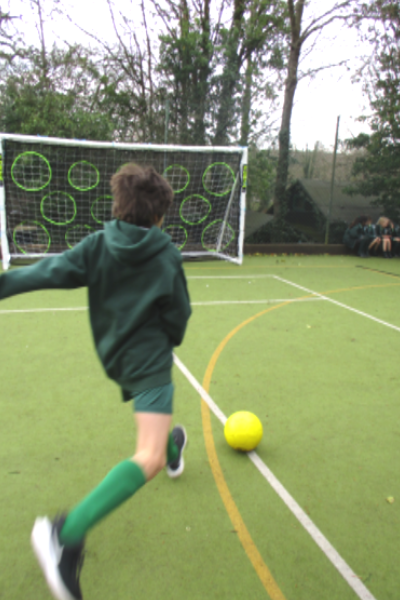 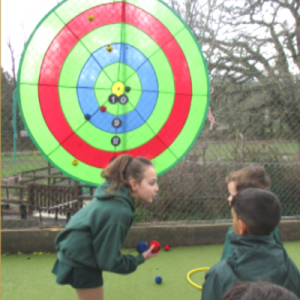 After an interactive assembly detailing the system and how it works, the pupils have been playing and trying out all the new activities including a target throw, football target shooting, Jamanga, snakes and ladders, basketball, skipping and lots more. 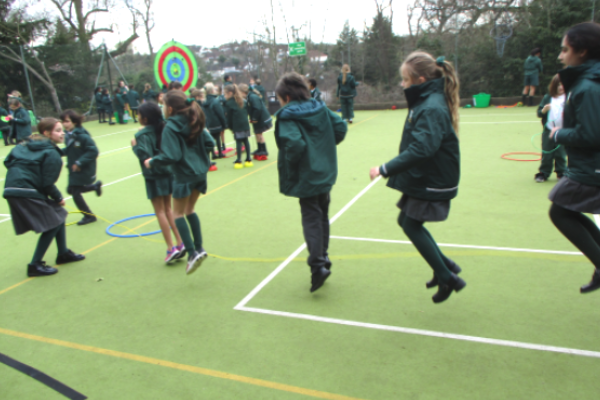 It has been very successful so far, seeing all the children play with big smiles on their faces. 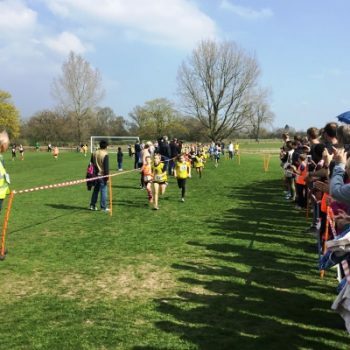 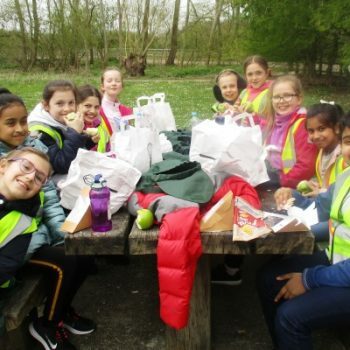 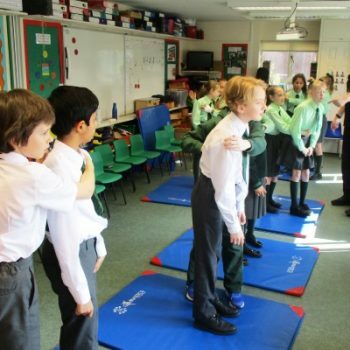 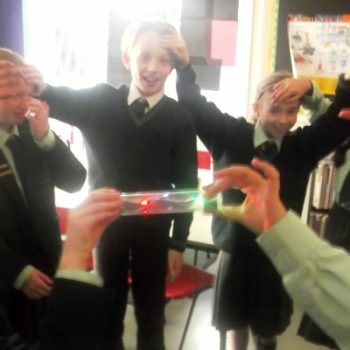 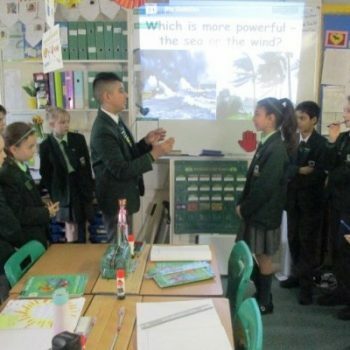 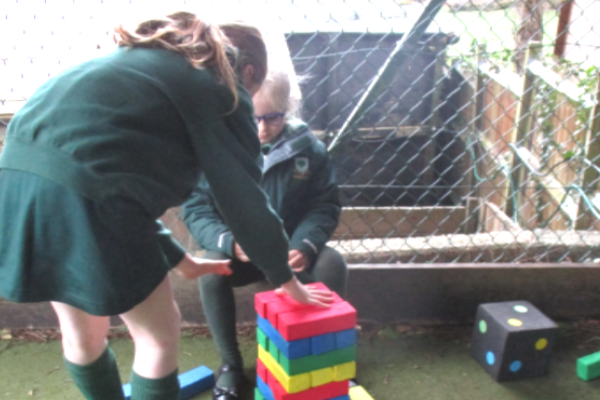 A big ‘thank you’ needs to go to Year 6, who are helping to set up the games and supervise the children to ensure they are safe and having fun.